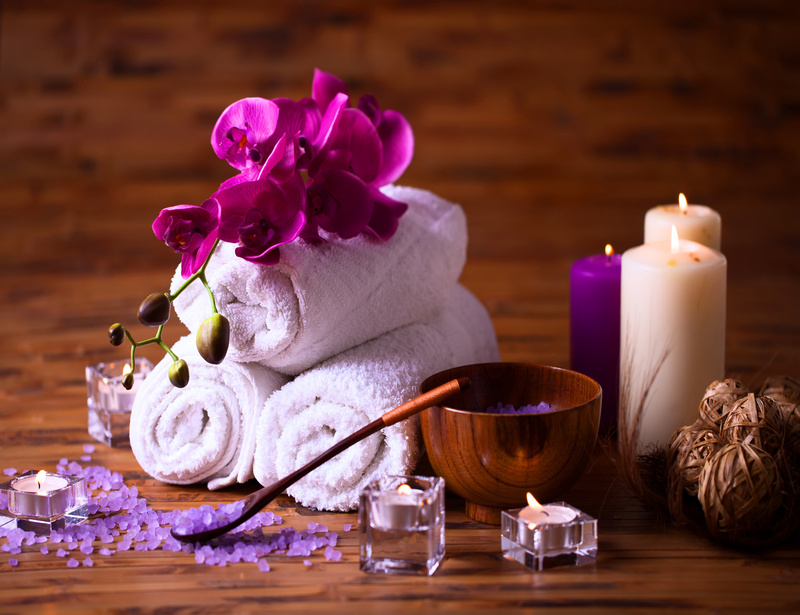 The benefits of massage therapy to your health are endless. Whether it's for a medical condition or emotional well being. We all have choices in our lives to make, some are easy, but others require some work and willpower. I made many choices in my life some more or less fruitful, but others, very profitable.